Agents of SHIELD – Back Tomorrow! This was a show that had a lot going on – mission of the week, a whole host of characters they were introducing us to, but through all of that they went really slowly. They had us asking, so what? They tried to give us a slice of life sort of show – while also giving us mysteries. But not the really big mysteries – those are reserved for the movies. So, the B-rank mysteries. And below – some were harder to care about than others! And I expect all of that will be back, missions of the week, and the whole team. Like in the recent clip they released. But in the last handful of episodes last season, they got so good. Playing off of the big mystery reveal in Captain America: The Winter Soldier. So I want to speculate on some of the things they can do in this season, missions to have an characters to include. Onward for wild speculation for Agents of SHIELD: season 2! 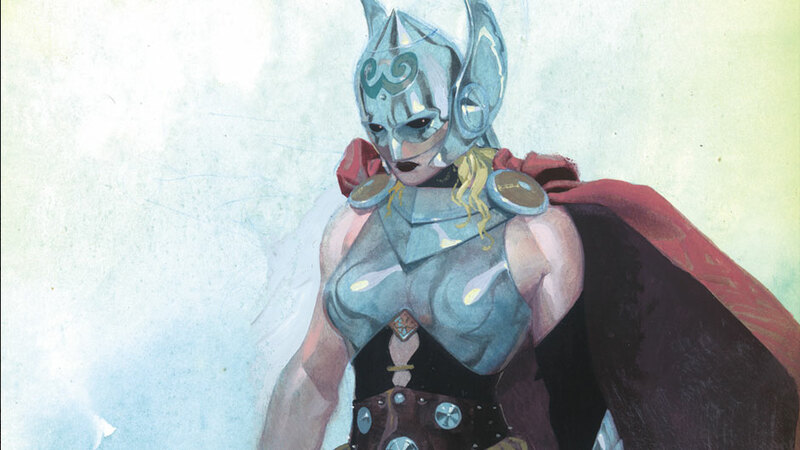 In other news, Thor is a woman now. This week, Marvel let everyone know that they were going to announce some new, big news on The View. We were expecting big news. We were expecting something thematic with The View, as well. I was ready to write a post about Katee Sackhoff as Carol Danvers. The last news that Marvel shared on The View, though, was a comics related story, about the marriage of Northstar and his partner (now husband) Kyle. So maybe we should have expected comics news. So we got this story. This is not the story we expected, and it is both exciting, and not. A female super hero movie should have been the news, but I feel like that’s what everyone is talking about now. So let me look at a different angle for why this isn’t such big news – the fact that Marvel has done this before. 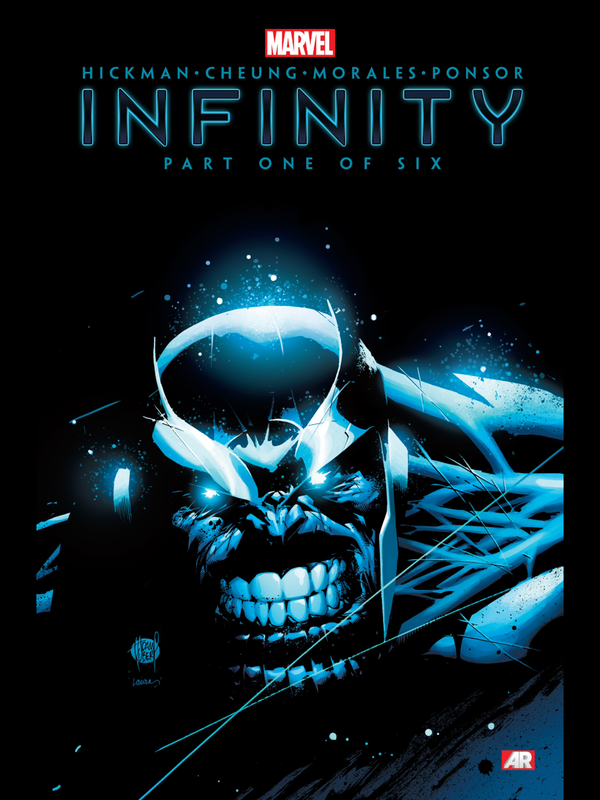 Marvel’s Infinity – My Review! Yesterday, Marvel’s big crossover event of the fall came to an end. Infinity. (Check out my pre-Infinity post here for more). Named largely for the string of infinity-named crossovers having to do with Thanos, the Mad Titan, there nonetheless were larger implications to the name this time, as two major plots intertwined. Both plots were written by Jonathan Hickman, which are the current run of Avengers (which I’ve talked about before here), and New Avengers (which I’ve talked about before here). In short, in Avengers, Iron Man and Captain America have been working on building a bigger team , to handle bigger threats. Which, of course, plopped down on their laps. They have been building towards the Builders as a threat since the first issue, where their creations (Ex Nihilus, Abyss, and Aleph) have caused basically all of the threats and plots of this comic thus far. So this was being planned all along. In New Avengers, a secret Marvel society – Marvel’s version of the Illuminati – is dealing with an exceedingly dangerous problem. The Universe is colliding – with itself, with the multiverse – and the collision point is the Earth. There are charts, I included them in my post linked above. They are fighting against the death of Earth, first of all, and the death of everything, as a larger problem. In Avengers, it is a bit of lighter fair (only a bit), with heroes, mythology. It’s built very mythologically in its storytelling. In New Avengers, it’s very cerebral, dealing with heavy problems, building bigger bombs. Most of Marvel’s smartest are involved. But with the same writer, these plots are absolutely connected, and it’s in Infinity that the two plots run into each other. So there’s a lot I want to talk about – enough for two posts! Today, I am going to focus on what happened in Infinity. For my next post, I will focus on where things go from here – what plot-points are still hanging, what plots were created. Spoilers to follow, with pictures! Avengers? Assemble!